California Real Estate Market Trends | How is the Housing Market? How is the California real estate market trends for each city? Are home prices on the rise, stable or going down? Search by city to find out how each city is doing in the Southern California Homes Marketplace and other areas of the state. 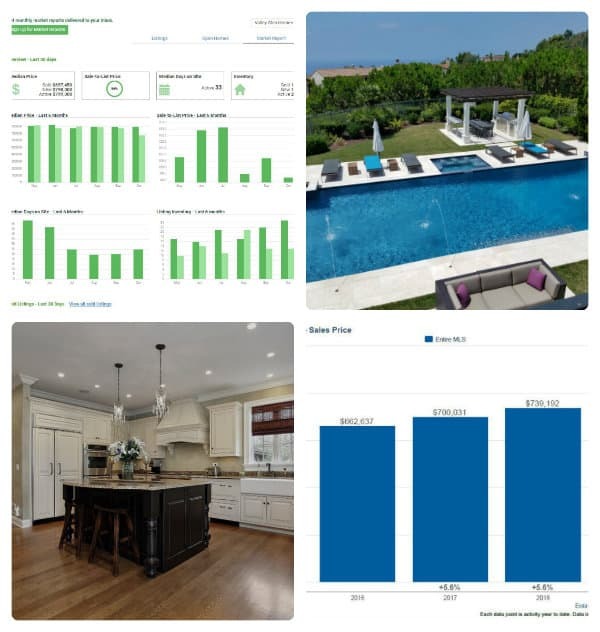 Review real estate reports for homes or condos to help you track local trends and understand home pricing. Track your neighborhood, cities that you want to move to or the current city that you are living now. Sign up for our Free Market Reports sent directly to your inbox. Sign up today and we will send you real estate data and statistics for the areas you have requested for free.